More than 50 years of combined cardiovascular diagnostic testing experience. Advanced imaging tailored to suit the specific needs of your practice. Using the most advanced Doppler ultrasound technology. 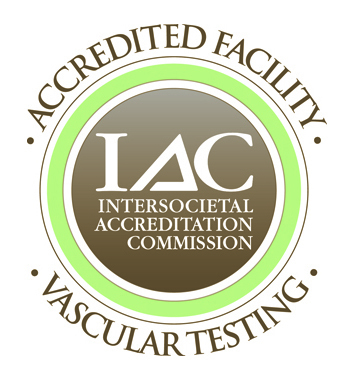 Arizona Doppler Specialists is a local family owned and operated company with over 50 years of combined vascular diagnostic testing experience. We partner with local hospitals, imaging centers and physician offices in the Phoenix and Tucson areas. We focus on consistent, quality and courteous service.